Get clear about your life purpose, so you can live it. Get in touch with your divine light, so you can shine it. Radiant Woman is a 1-on-1 program for mature, spiritual women who are ready to step fully into their power and radiate their divine light. 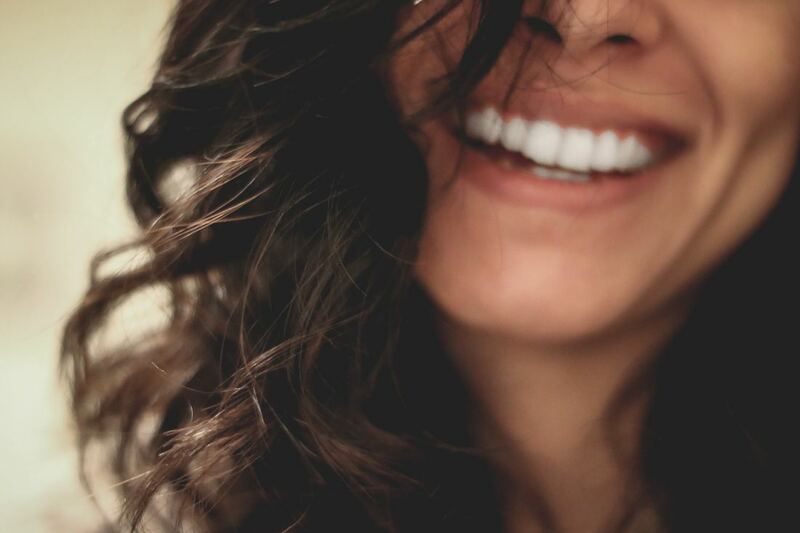 If you know that there is more fulfillment, more joy, more aliveness ahead for you, but you're not sure how to get there, or you need support as you stretch yourself toward it, this is for you. You've been traveling a dedicated path of deep reflection, spiritual advancement, emotional healing and psychological development. You are awake, aware and have probably worked with practitioners of several holistic modalities to support you along the way. You are not a newbie and you don't need to be enlightened about spiritual realities. You've been there and done that. And yet, with all the tools and awareness, all of the growth and self-knowledge, something is missing. Now, more than ever, you deserve a life of freedom, ease and grace. You've done the work and you've earned it, right? As you become the person you were always meant to be, life begins to organize itself around you. You feel better about yourself, you attract healthier relationships, resources flow toward you and your outlook becomes more positive. Part of my sacred work is helping you to align with your sacred work. It is my passion and joy. I love bringing my presence and my healing skills into the intimacy of one-on-one work with women. My own explorations have led me to refinement of the wisdom that has been passed to me by other wise women. I want to share it with you. Imagine giving yourself the gift of receiving life-changing healing sessions over six months. Imagine watching your world transform as you align with your deepest desires and soul purpose. Imagine discovering, or remembering, your divine gifts and being inspired to bring them forward in the world in new and exciting ways. This is a soul adventure, a journey to an unforeseeable destination, one that is yours alone and might otherwise be missed. I have seen countless lives transformed by the profound and effortless shifts that can arise from this work. I personally believe that it is needed in the world right now, especially as women are shedding centuries of oppression and living more from true, authentic power. I also know that one, two or a few sessions will not provide the lasting, integrated and stabilized change you are seeking. You may encounter resistance, self-sabotage, split intentions, mis-creations and other mini-detours along the way. ​the wisdom to light your way home. I want as many women as possible to benefit from this powerful journey. I know that the world I live in will be positively impacted by each Radiant Woman. This is why I am offering such a deep discount on the Radiant Woman journey. The normal cost for just the 12 sessions alone is over $1,700. Add in the personal contact, the flower and gem essences, and other support materials, and the cost would be well over $2,000. How much is transformation worth to you? What price can be placed on bliss, radiance, fulfillment, wonder and creativity? How much is it worth to see your health improved, your relationships elevated, your home upgraded, your sacred work deepened, and/or your bank account increased? How much might you be spending on other solutions during the same period of time that won't deliver the same level of results? Can you imagine your future self looking back in six months' time and feeling immense gratitude for your wisdom, foresight and commitment? Sometimes a leap is necessary to attain the higher ground you seek. A Transformative Journey to Empowerment and Radiance. This is a six-month, high-touch program for mature, spiritualwomen who are ready to step into their full power and radiance. 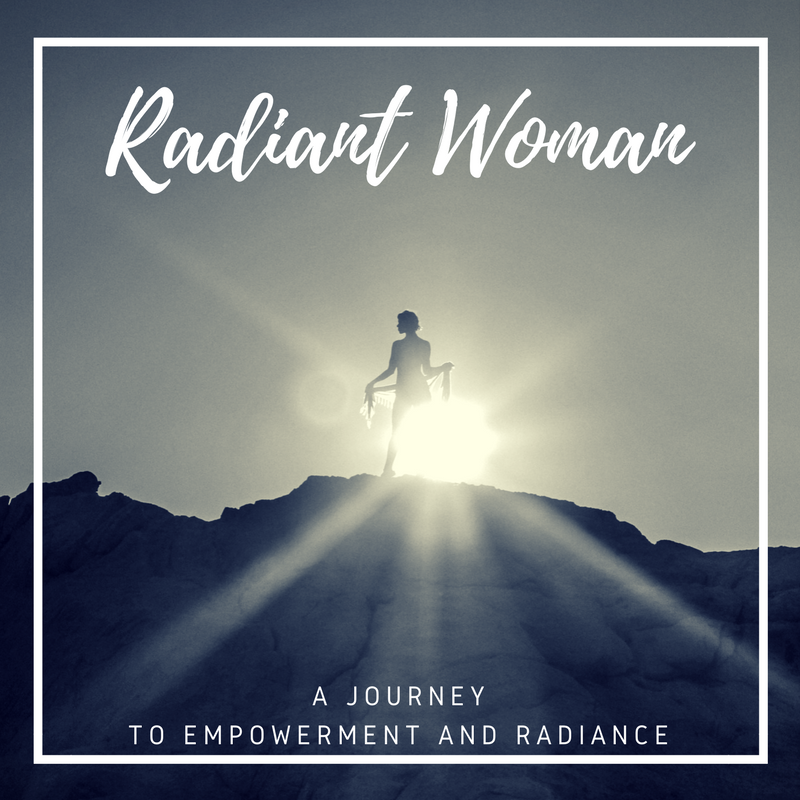 Includes twice-monthly Radiance Sessions, Flower/Gem Essences, exercises and learning materials to inspire and support your journey, as well as 1-on-1 communication and support between sessions. Your Investment: $1,247 USD. Need a payment plan? I've got you covered. If you need to make monthly payments in order to manage this investment in your growth and transformation, a 6-month payment plan option is available.